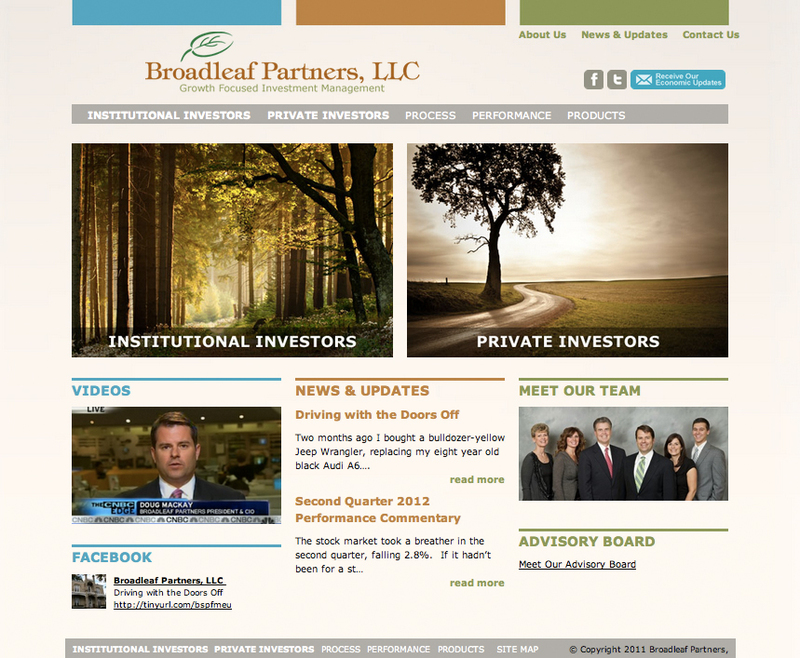 Design and implementation of a custom WordPress website template for Broadleaf Partners, an investment consulting company. This entry was posted on Sunday, August 19th, 2012 at 12:01 am	and is filed under . You can follow any responses to this entry through the RSS 2.0 feed. You can leave a response, or trackback from your own site.